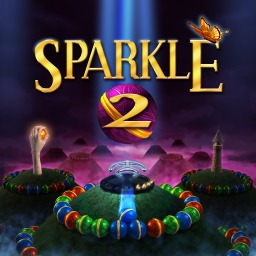 September's PS Plus free titles include Destiny 2, God of War III Remastered, QUBE Director's Cut, Another World, Foul Play and Sparkle 2. Not only do we get the monthly Playstation Plus specials, there is also a long list of titles that are discounted in the Innovators sale. 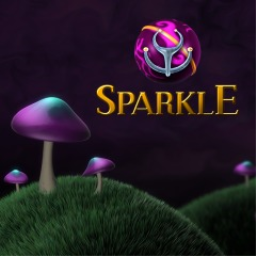 The first Sparkle game with trophies was Sparkle (Vita), which was developed and published by 10Tons Ltd and released on 11 September 2013. 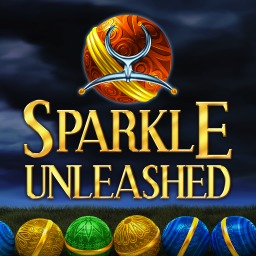 Since then there have only been 2 more games in the series with trophies, the most recent being Sparkle Unleashed which was developed and published by 10Tons Ltd and released on 02 June 2015.